County living close to town. 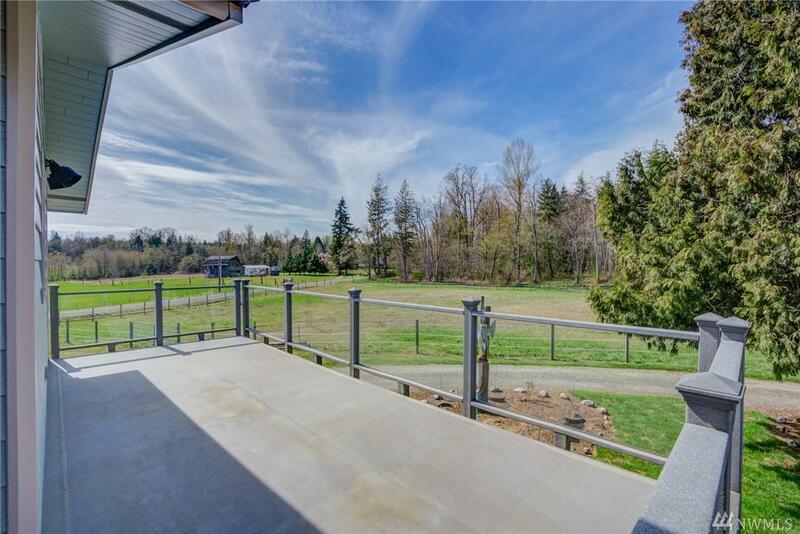 Over 5.5 acres of beautiful partially wooded land with outbuilding, fruit trees, and room to garden. 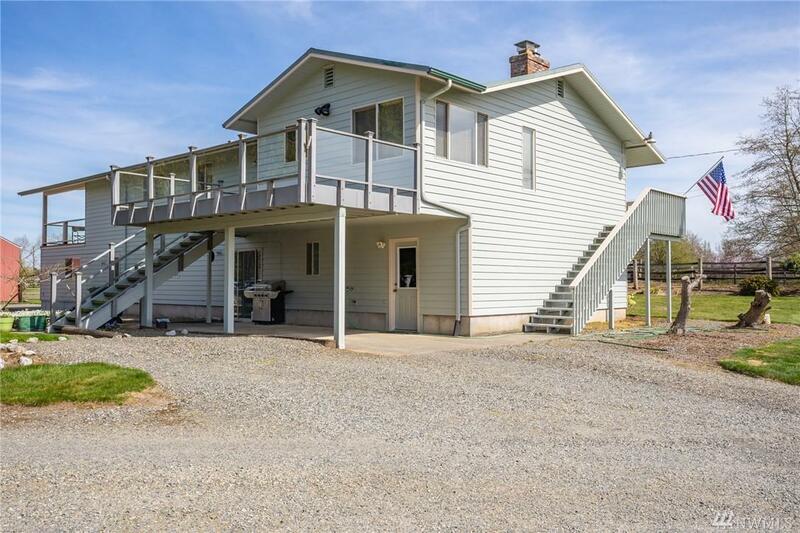 Outbuilding has 4 stables that could become 6, outdoor riding area for horses and plenty of room to roam. 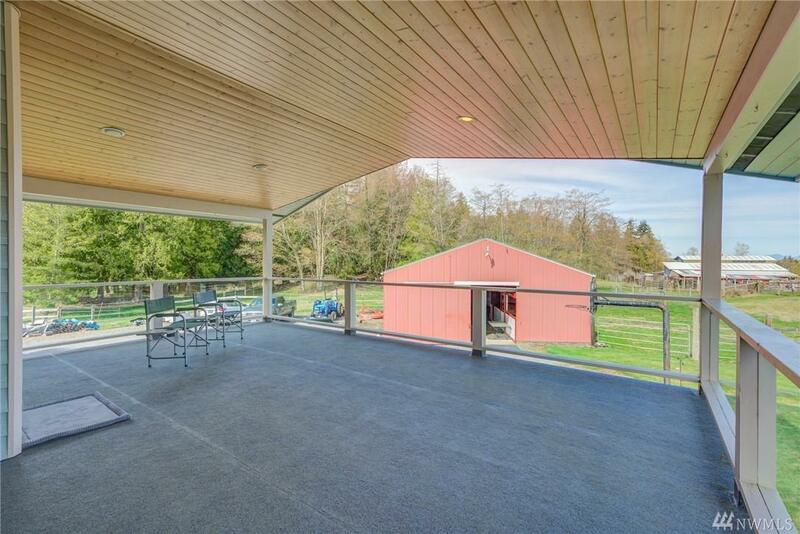 Incredible large covered deck with seasonal veiws of Mt Baker. 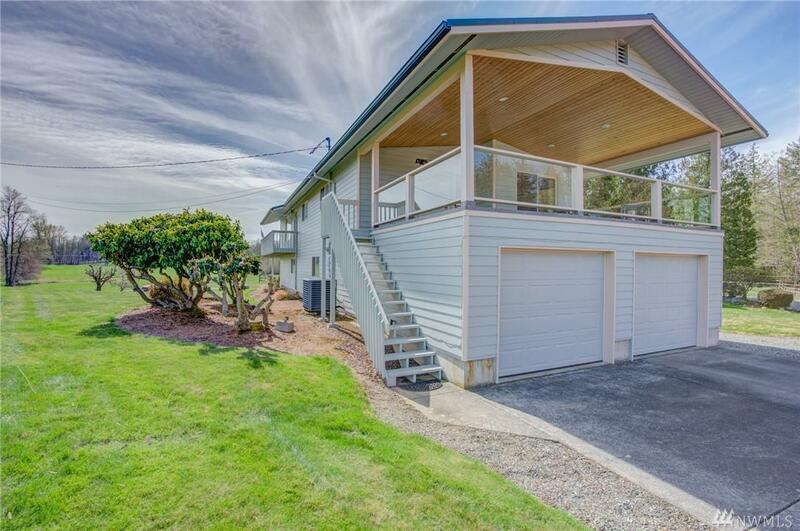 Price includes riding lawn mower and generator for house. Front end loading tractor is negotiable.